Relocating to Grand Rapids? CLICK HERE to download your free "2019 Grand Rapid's Visitor's Guide!" 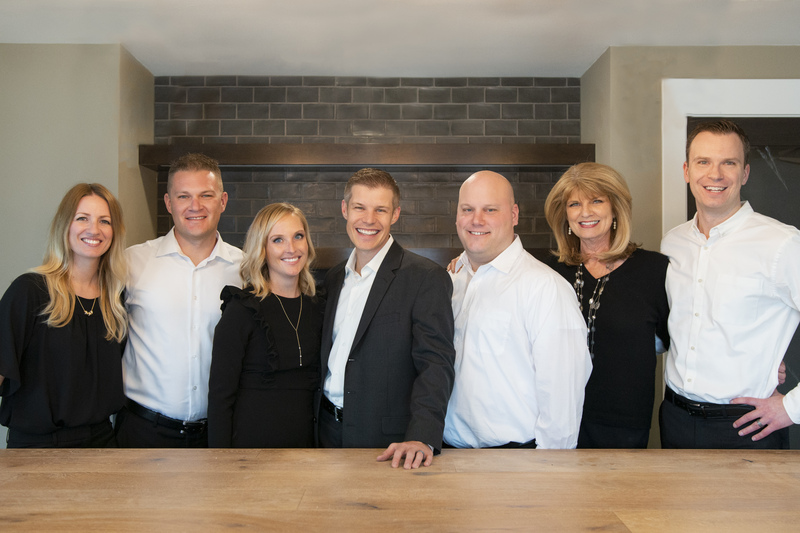 BRACE HOMES IS CONSISTENTLY A TOP 2 REAL ESTATE TEAM IN THE ENTIRE GRAND RAPIDS MARKET! Grand Rapids Real Estate by Mark Brace, Owner of Brace Homes, with Berkshire Hathaway HomeServices Michigan Real Estate, specializes in buying and selling homes, condos, and all other properties. Search all homes for sale with all real estate companies here on this website. Offering unparalleled service with proven results for over 11 years, Mark has been in the Top 1% of Grand Rapids Realtors since 2011, and in 2012, 2013, 2014, 2015, 2016, 2017 & 2018 has been ranked in the Top 100 of all Prudential/Berkshire Hathaway HomeServices Realtors Worldwide (BHHS 100)! That's a ranking out of 50,000+ Prudential/Berkshire Hathaway Agents. In 2017 Brace Homes was ranked 27th Worldwide. Brace Homes has also been the #1 Berkshire Hathaway HomeServices Team in Michigan since 2014! Whether you're looking for homes, condos, or property in West Michigan or the Grand Rapids metro area, Mark Brace/Brace Homes can help you with any & all of your real estate needs. Search homes for sale on the Grand Rapids Association of Realtors MLS. Mark & his team works with all Grand Rapids condos, homes, foreclosures, new homes, builders, and is a Grand Rapids relocation certified Realtor. If you are moving to the Grand Rapids area you can tell your relocation company counselor or representative "I want to work with Mark Brace at Berkshire Hathaway HomeServices" and they can make it happen. Also, as a Realtytrac Foreclosure specialist, Mark can help navigate & guide through the foreclosure process with ease & expertise. Buyer's representation all over West Michigan. Grand Rapids golf course homes, condos, and property for Sale. For home buyers, our knowledge of the Grand Rapids Michigan real estate market is second to none. We know the neighborhoods, the current market conditions, and the opportunities for buyers in today’s market. Our buyer specialists are committed to helping you find the home you want at the best possible price. Finding your dream home or finding a buyer is only part of the challenge of a successful transaction. There are many details that need to be managed through closing, and Mark Brace brings the depth and breadth of skills and experience required to ensure your transactions go smoothly. Our commitment is to provide you the quality of service and communication you desire and deserve.